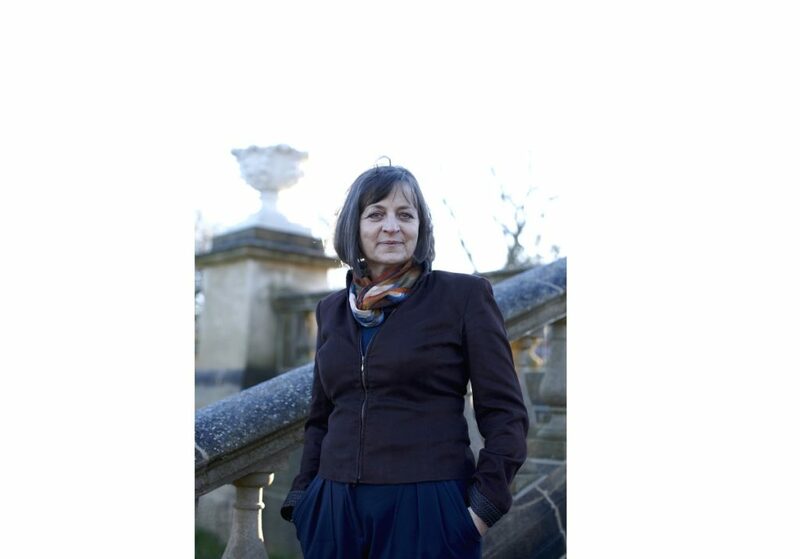 Dr Rachel Clarke, a palliative care doctor at Sobell House in Oxford, has just finished a successful crowdfunding campaign to make the book The Lost Words available in every hospice in the UK. 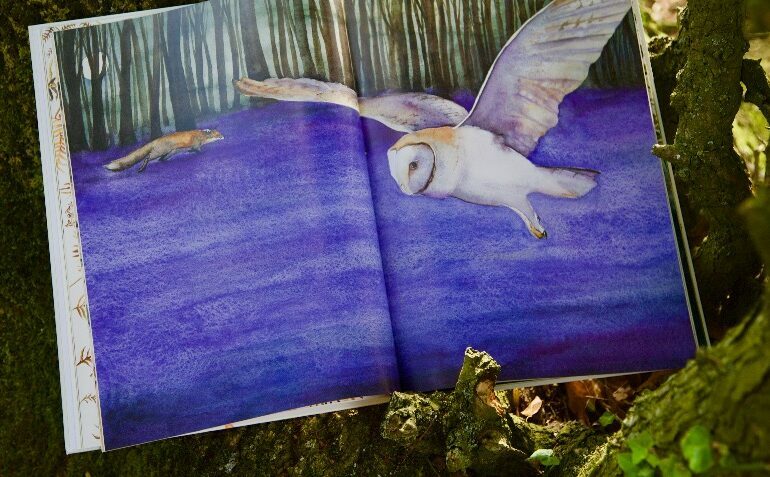 Written by Robert Macfarlane and Jackie Morris, the book of spells and poems inspired by the natural world is having a life-affirming effect on people with terminal conditions. Here Dr Clarke tells ehospice about her reasons for starting the campaign and the power of connecting with nature at the end of life. Was The Lost Words originally written as a children’s book? Although it was inspired by the loss of words to do with nature from the Oxford Children’s Dictionary it was actually written for everybody from the very young to the very old. I first came across it because I was always a huge fan of Robert Macfarlane’s writing, and my own father was diagnosed with metastatic cancer last year and was a man who loved the natural world, and found it something that inspired delight in him all his life. When I read about the book I knew my dad would love it so I bought him a copy as soon as it came out. He was very frail at that stage and could not really go outside, and when he opened this book he was just transfixed by it. He loved the idea of these poems and spells bringing nature back to life with Jackie’s illustrations that are so captivating. This book brought him such joy and it really connected him with the glorious natural world that he was no longer well enough to experience himself. I found that very moving personally, and then professionally working as a palliative care doctor it just seemed to me as though the book really spoke to a lot of the themes that are so important in palliative care. Obviously loss is such an important part of terminal illness, people lose their functions, their ability to do and experience some of the things they have always loved, and the family has to go through the loss of the person they love. So The Lost Words was very poignant as it seemed to fit with all of that. Then we found that for some of our patients like my father, we would order this book because it took them away from their illness and reminded them of the really simple way that nature can bring comfort and give moments of real joy. Even if you are very close to the end of your life, you can still enjoy the sunshine, the fresh air, the birdsong, the plants and the wildlife around you, you can still savour all those moments even if you are very unwell. 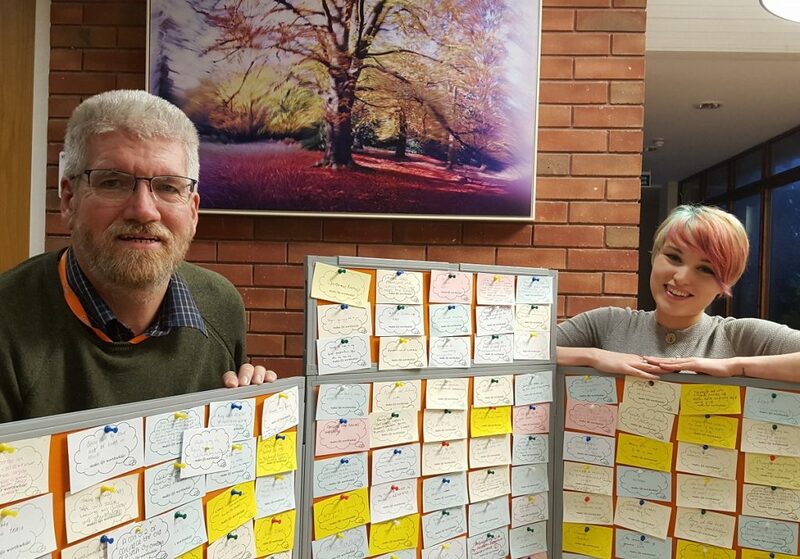 We wanted to bring all of that into the hospice because it is such an important part of palliative care, because even if you have a terminal illness, all the way up until the moment you die you are still alive, and palliative care is all about making people live their time as richly as they can to the very end. What effects have you seen the book have on patients? The most striking one was with patient call Diane Finch who had metastatic breast cancer. She died earlier this year and gave me her blessing to talk about her in public. She had to have radiotherapy to her brain because the cancer spread, and for her the feeling of loss was particularly dreadful because she felt as though she was losing herself, her memories, her personality and everything that made her who she was. Initially she panicked and started trying to write down absolutely everything she said because she was so fearful of losing herself. Then she read the book and it reminded her that actually all the things that mattered to her are those very simple things that she was still able to experience even though she had this diagnosis. She had a blackbird singing outside when she was typing on her computer, and inspired by the book she stopped typing and listened to the birdsong. Then she wrote her own spell in the style of Robert Macfarlane’s spells, about the blackbirds and the solace they brought her. From then onwards inspired by the book, whenever she was able to sit outside in her garden or be somewhere where there were trees and wildlife it gave her this peace, it took her away from all of the fear and loss that accompanied her diagnosis of terminal cancer. We have other patients who have done similar things, who immerse themselves in painting pictures of birds and wildlife. It is a way of taking themselves away from the cancer and just living in the moment. Other patients write their own nature poems and they have been inspired by the book to do that. The book is a way of reminding us all that the things that really matter in life are very simple, and everyone can experience them even if they are right at the end of life. For us as professionals working in a hospice it is our job to try and bring those things to patients in whatever shape or form. Have you come across other books or other art forms that have a similar effect on terminally ill patients? It is definitely the case that some patients derive huge comfort from art and music therapy, and we have a professional art therapist and music therapist who work in the hospice with inpatients and outpatients. Music especially can have a really profound impact on patients because in a way it transcends words, and it can inspire huge, strong feelings of longing, regret and joy in a way that touches you even if you have not got the energy to write something down or articulate it. In that quote he captures what connecting with nature in that really simple way can mean to a patient at the end of life. Patients have said to me that one of the things they find comforting is that even though they are dying nature carries on. The seasons still change even though they are not going to be there, they know that the flowers will be there in the spring next year, the birds will still fly from their migration in the summer, and they may be going but the cycles of nature go on, and it is natural and this is what happens to all of us. Lots of patients have said to me that being part of a world that keeps on going in all its glorious life is a comfort.